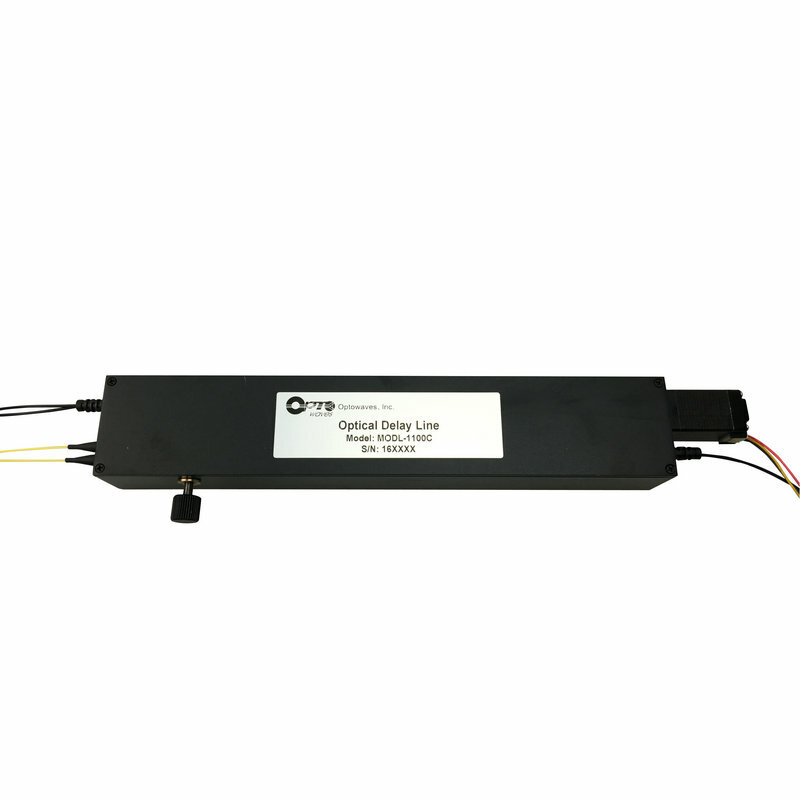 Optowaves’ motorized variable optical delay line provides precision optical path length adjustment and delay scanning functionality. A stepper motor with high accuracy leading screw and the sensitive position sensors ensure precise delay control. 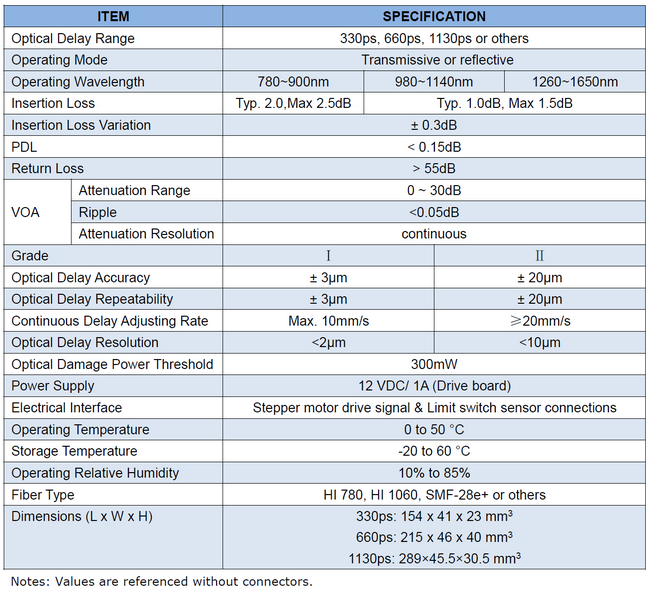 Low insertion loss and high reliability make this device ideal for integration in optical coherence alignment. Variable Optical Attenuator is a built-in component in MODEL C.